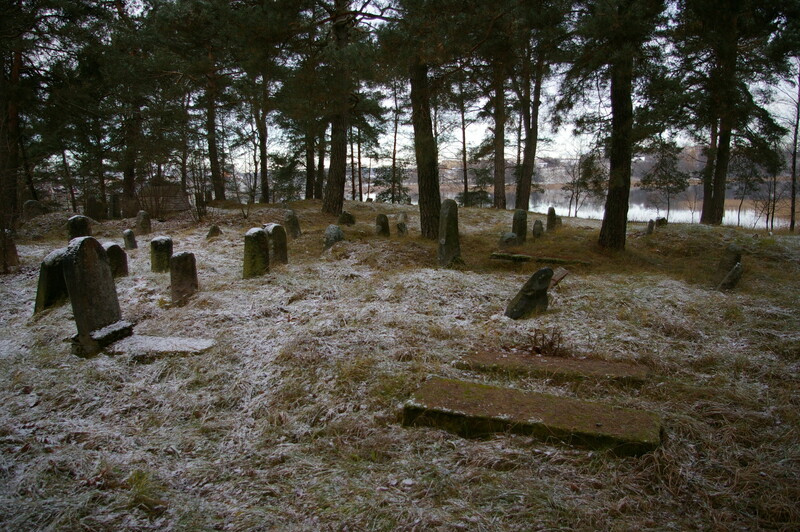 On September 30, 1941, Trakai’s 300 or so Jewish men, women and children were marched to the nearby forest at Varnikai and shot. 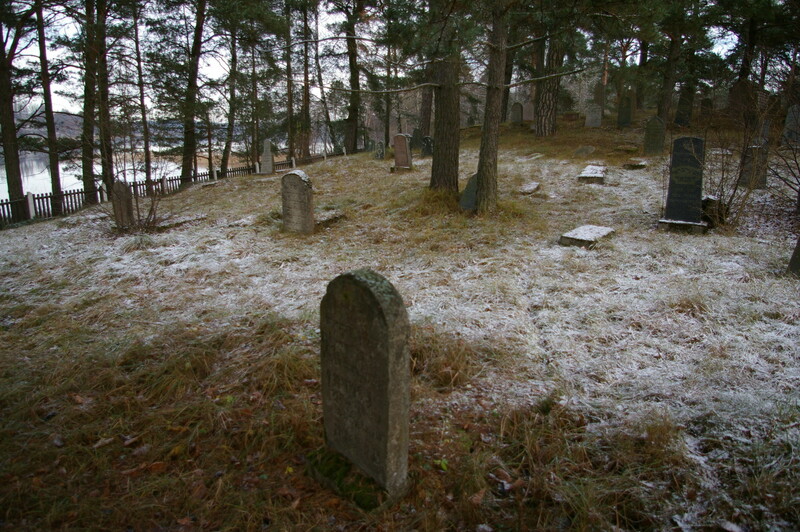 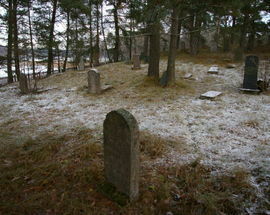 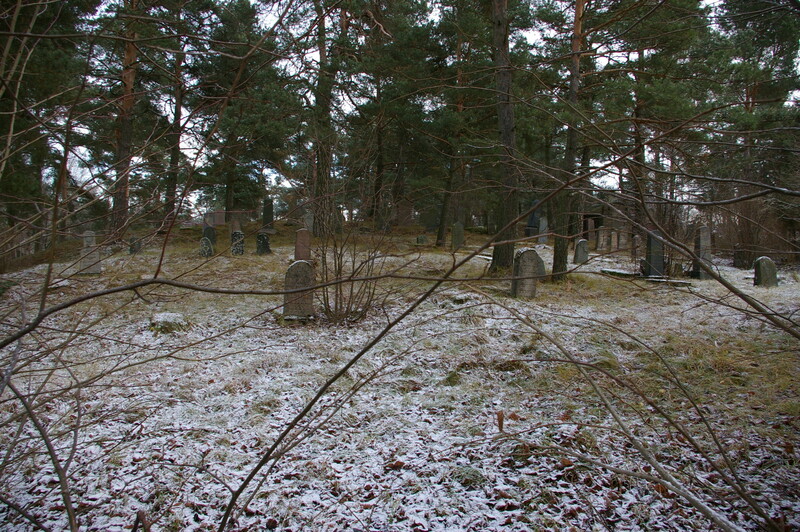 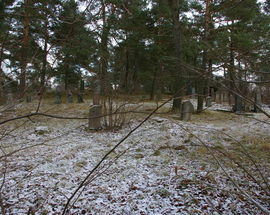 All that remains of the town’s historical Jewish community is this tiny abandoned cemetery. 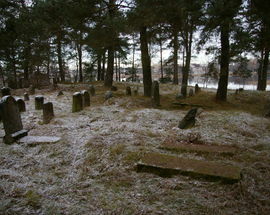 In a pittiful state of repair, to find it follow Vilniaus Mažoji south from the bus station and take the concrete steps on the left in the direction of the lake.